We develop several software or tools internally to help us on our challenges with data. Most of the time, we decide that software should be opensource. We used to released it under GPLv3 and you are encouraged to fork or contribute. Redoop is a tool to help Data Architects to understand Relational Database workloads and make decisions based on data patterns. 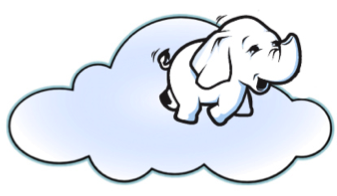 It is been developed mainly to help offloading Oracle databases to Hadoop/Hive clusters.